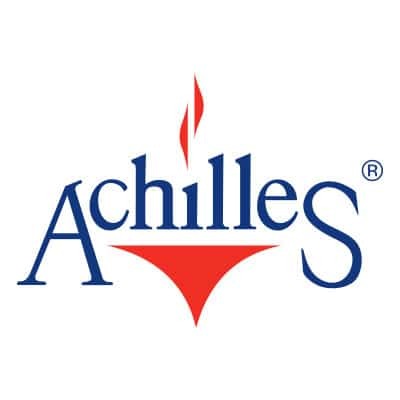 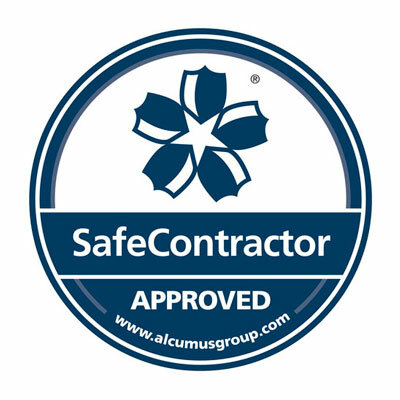 Central to our company’s philosophy are Health & Safety, Quality and the Environment. 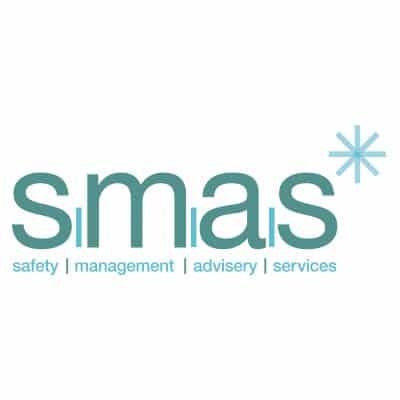 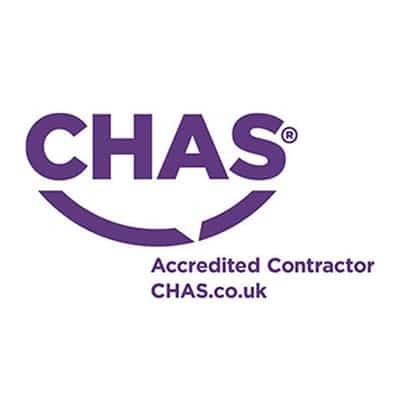 Cemplas are CHAS, Safecontractor & SMAS accredited and are currently working towards ISO 45001 for Occupational Health & Safety as it replaces the current standard, ISO 18001. 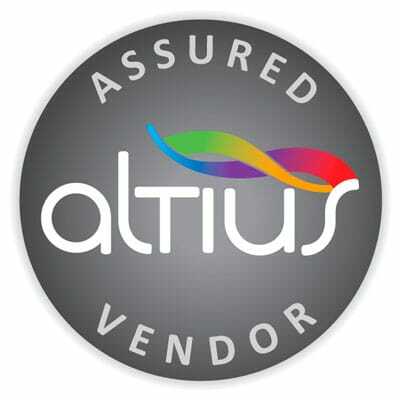 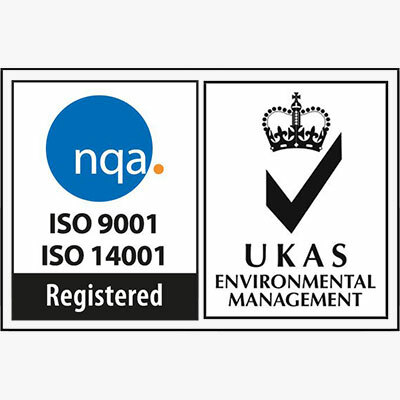 We are also ISO 9001 Accredited for Quality Management Systems and ISO 14001 for Environment. 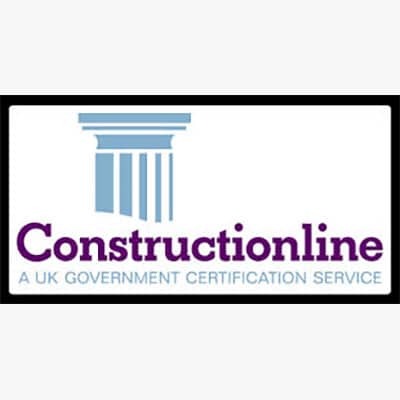 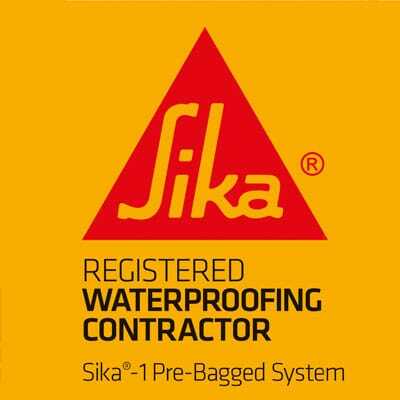 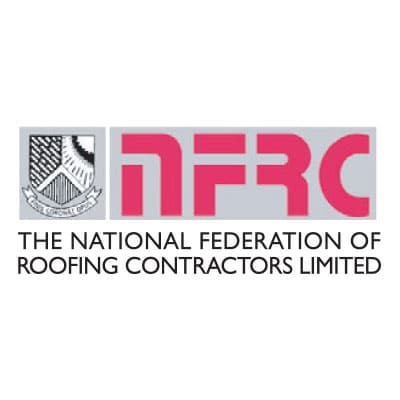 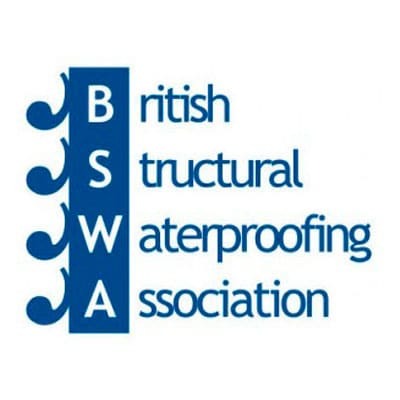 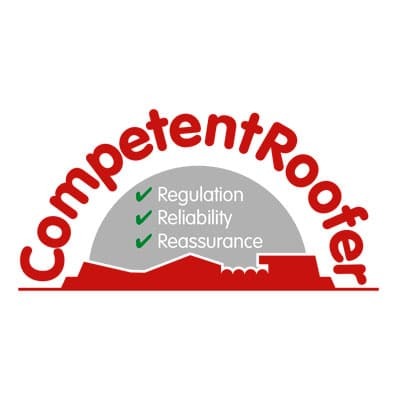 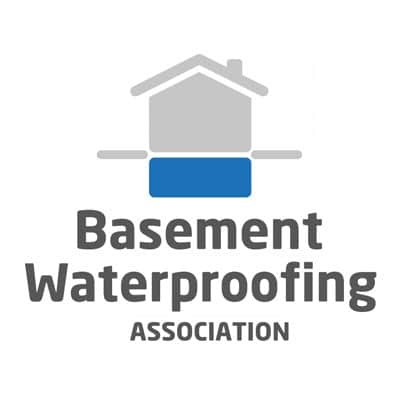 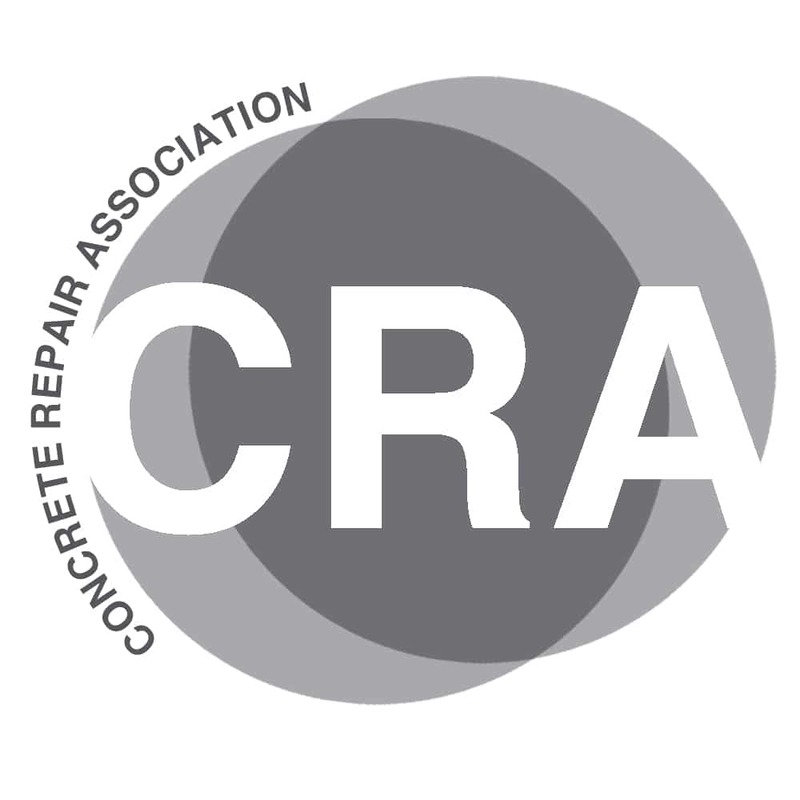 Amongst our many memberships, accreditations and awards, we are active members of both the BPA (British Parking Association) and CRA (Concrete Repair Association), NFRC (National Federation of Roofing Contractors) for which we hold ‘Competent Roofer’ status and are Gold Award holders for Safety. 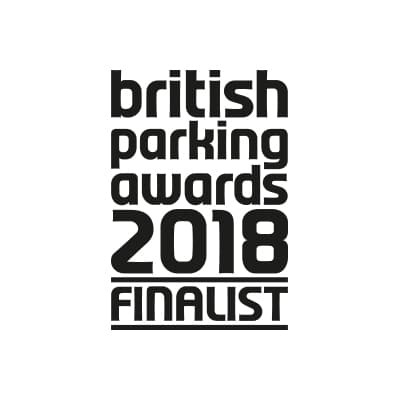 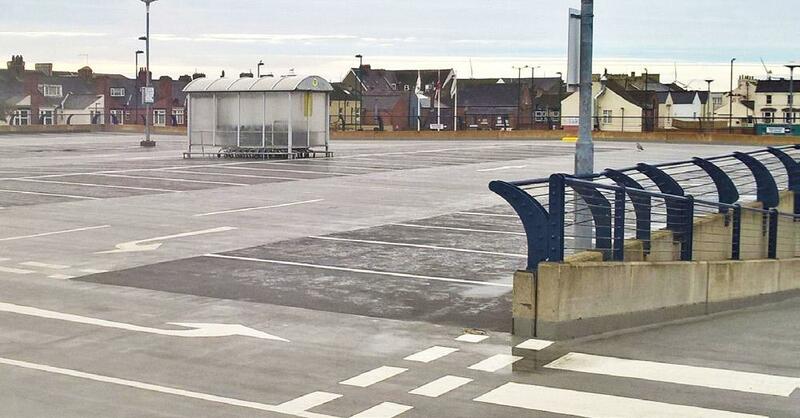 Cemplas were also Finalists within the ‘Best Car Park Refurbishment’ category of this year’s prestigious British Parking Awards. 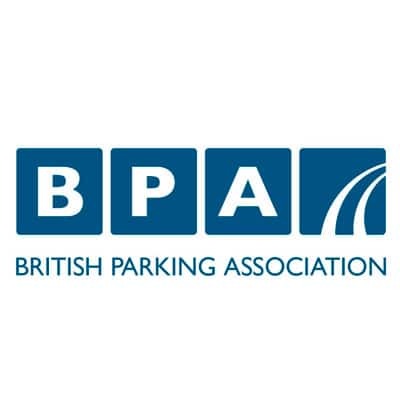 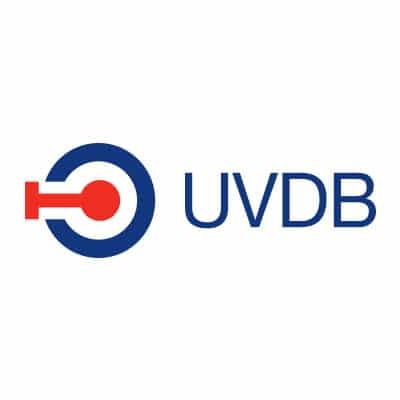 The nature of much of our work is such that we have close contact with the general public, for example car park or social housing refurbishment and repair projects. 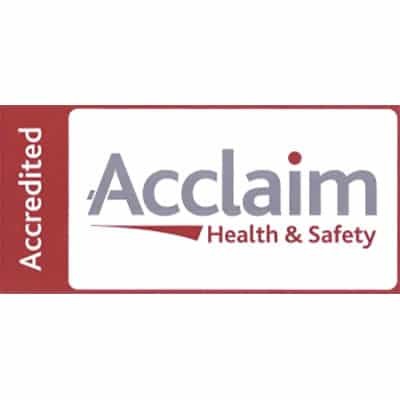 To continue to work safely in such close proximity it is imperative that when working in ‘live environments’, we implement the correct procedures and systems to ensure that both our own workforce and the public at large are safely protected during our works.